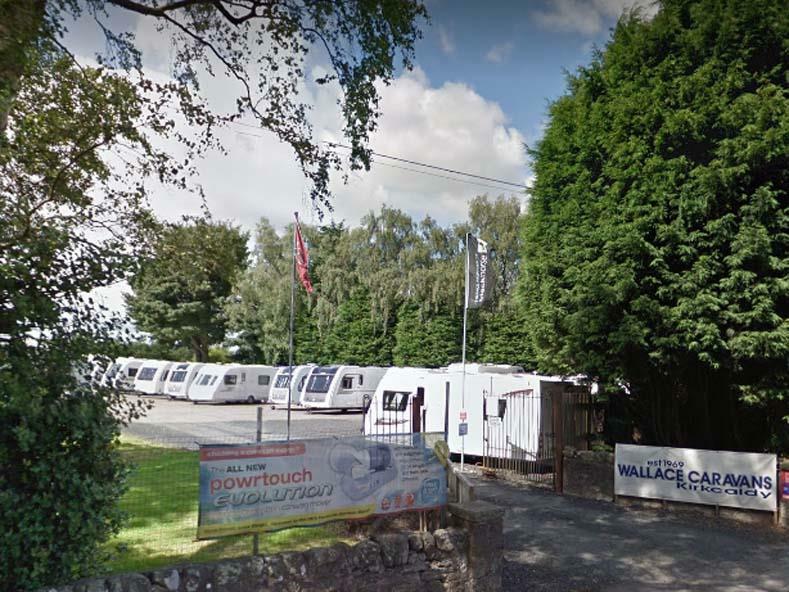 Wallace Caravans (Kirkcaldy) are a family owned touring caravans sales & service centre situated just outside Kirkcaldy and mid way between Edinburgh and Dundee just off the A92. 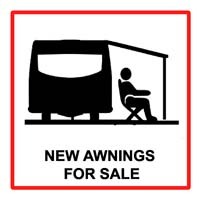 With more than 40 years experience, we can offer you a wealth of advice on selecting the right caravan for your needs and budget from our extensive range of new and previously owned. 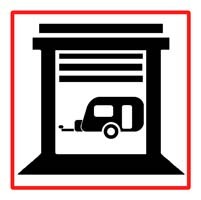 When you buy a caravan from Wallace Caravans you get the great service and after care you expect from a family run business. 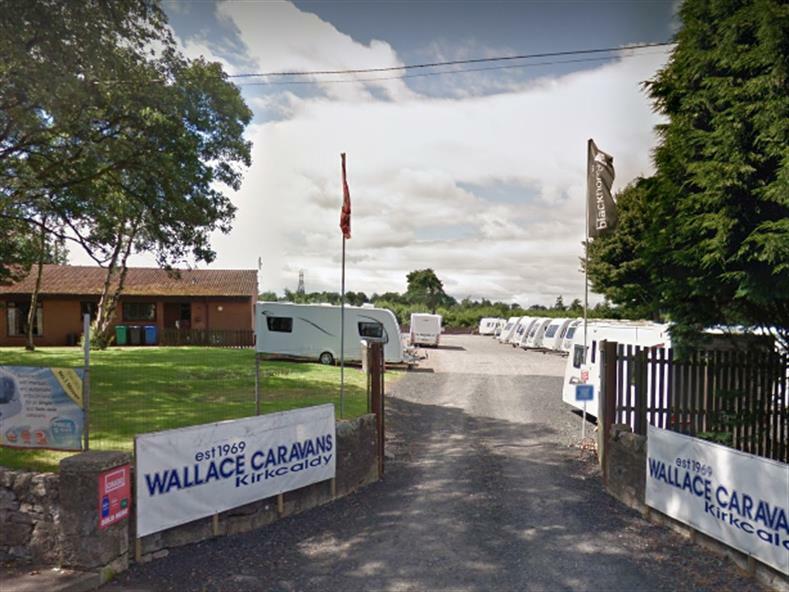 Distance from Wallace Caravans (Kirkcaldy): 7 miles. Distance from Wallace Caravans (Kirkcaldy): 9 miles. Distance from Wallace Caravans (Kirkcaldy): 11 miles. Distance from Wallace Caravans (Kirkcaldy): 14 miles. Distance from Wallace Caravans (Kirkcaldy): 16 miles. Distance from Wallace Caravans (Kirkcaldy): 17 miles. Distance from Wallace Caravans (Kirkcaldy): 18 miles. 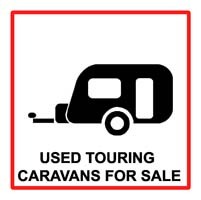 Distance from Wallace Caravans (Kirkcaldy): 20 miles. Distance from Wallace Caravans (Kirkcaldy): 21 miles. Distance from Wallace Caravans (Kirkcaldy): 22 miles. Distance from Wallace Caravans (Kirkcaldy): 24 miles. Distance from Wallace Caravans (Kirkcaldy): 26 miles. 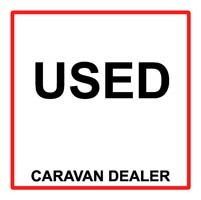 Distance from Wallace Caravans (Kirkcaldy): 0 miles. 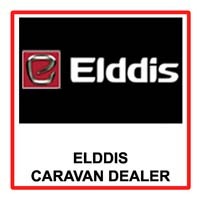 Distance from Wallace Caravans (Kirkcaldy): 1 miles. Distance from Wallace Caravans (Kirkcaldy): 19 miles. Distance from Wallace Caravans (Kirkcaldy): 23 miles. Distance from Wallace Caravans (Kirkcaldy): 25 miles. Distance from Wallace Caravans (Kirkcaldy): 28 miles. Distance from Wallace Caravans (Kirkcaldy): 29 miles. Distance from Wallace Caravans (Kirkcaldy): 33 miles. Distance from Wallace Caravans (Kirkcaldy): 37 miles. Distance from Wallace Caravans (Kirkcaldy): 39 miles. Distance from Wallace Caravans (Kirkcaldy): 62 miles. Distance from Wallace Caravans (Kirkcaldy): 69 miles. Distance from Wallace Caravans (Kirkcaldy): 71 miles. 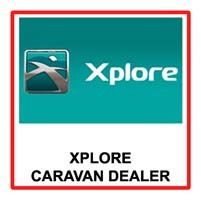 Distance from Wallace Caravans (Kirkcaldy): 5 miles. Distance from Wallace Caravans (Kirkcaldy): 6 miles. Distance from Wallace Caravans (Kirkcaldy): 8 miles. Distance from Wallace Caravans (Kirkcaldy): 15 miles. Distance from Wallace Caravans (Kirkcaldy): 47 miles. Distance from Wallace Caravans (Kirkcaldy): 56 miles. Distance from Wallace Caravans (Kirkcaldy): 57 miles. Distance from Wallace Caravans (Kirkcaldy): 66 miles. Distance from Wallace Caravans (Kirkcaldy): 68 miles. 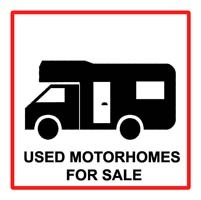 Distance from Wallace Caravans (Kirkcaldy): 1.1 miles. Distance from Wallace Caravans (Kirkcaldy): 19.3 miles. Distance from Wallace Caravans (Kirkcaldy): 21.9 miles. Distance from Wallace Caravans (Kirkcaldy): 22.9 miles. Distance from Wallace Caravans (Kirkcaldy): 23.5 miles. 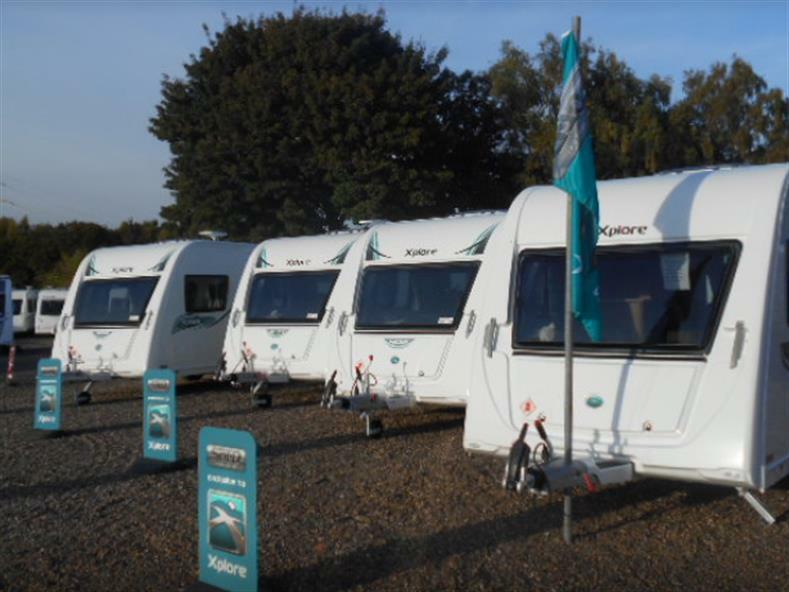 Distance from Wallace Caravans (Kirkcaldy): 25.2 miles.